George Lucas created a global phenomenon when he gave the world Star Wars. 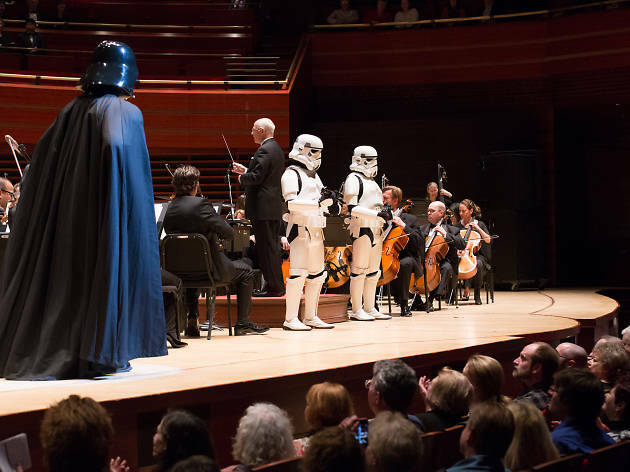 The score, by legendary composer John Williams, elevated the film—and its sequels and prequels—to a new level of cinematic greatness. 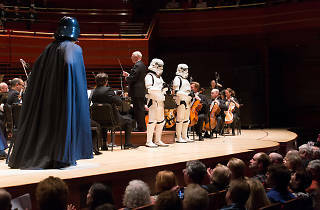 Join the Philly POPS as they pay tribute to the man behind the music.